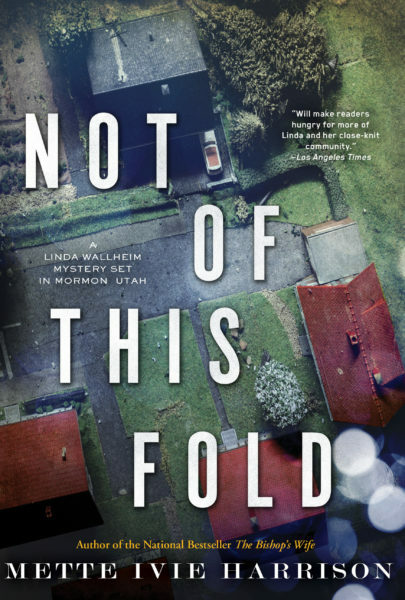 Linda Wallheim is the mother of five grown boys and the wife of a Mormon bishop in the heart of Utah. 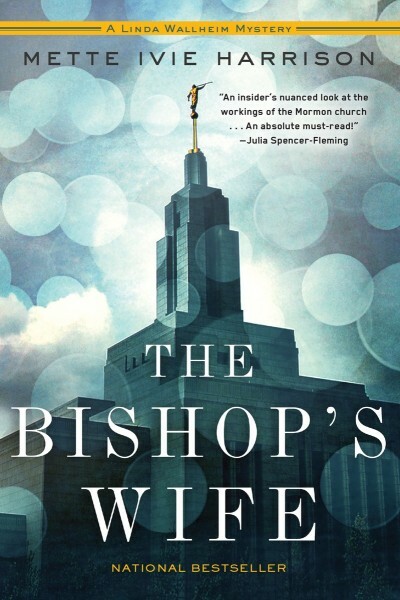 Linda’s unofficial job as bishop’s wife is to support her husband and act as the de facto mother to the ward. 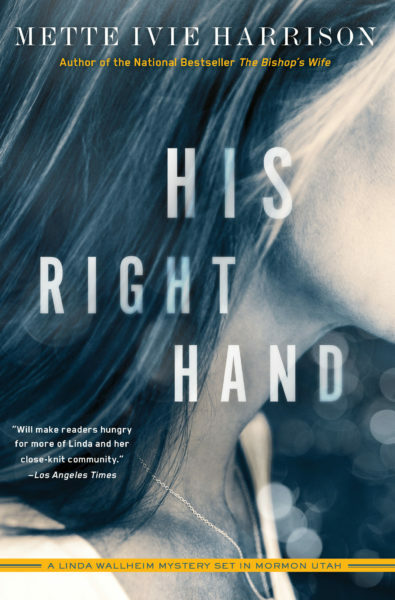 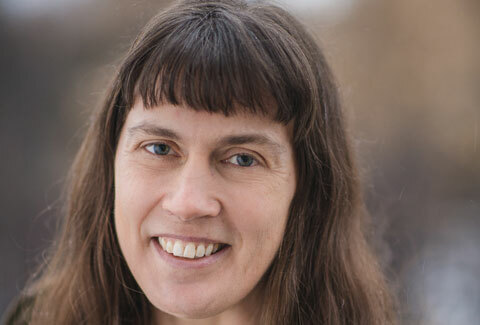 But when people of her ward are in danger, she cannot suppress her misgivings about the church’s patriarchal structure and secrecy any longer.